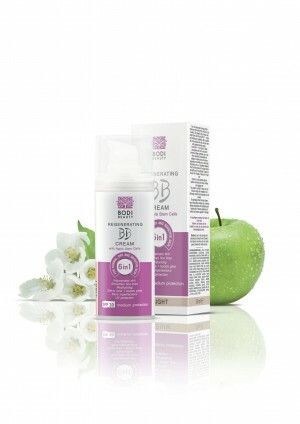 Mineral Blemish Balm (BB cream) in 5 shades. 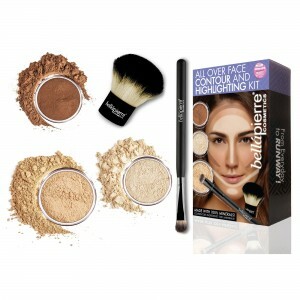 Acts as 4 products in 1 - concealor, foundation, SPF 15 and moisturizer. 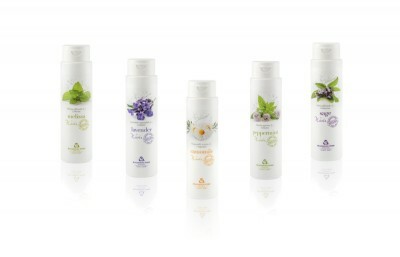 Perfect for all skin types especially for sensitive skin and skin suffering from acne and rosacea. Recommended by dermatologists, non-comedogenic and antioxidant. 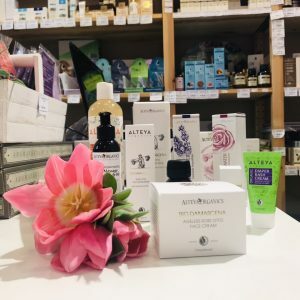 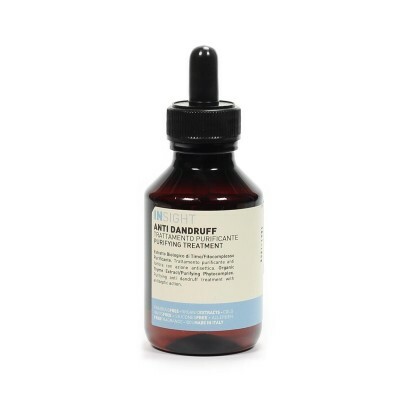 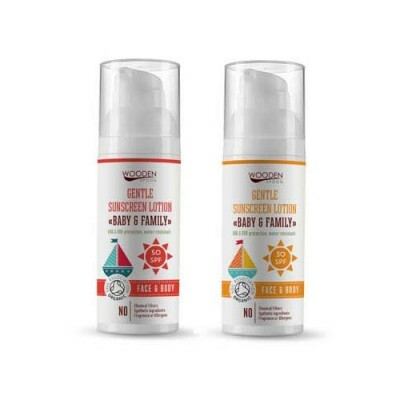 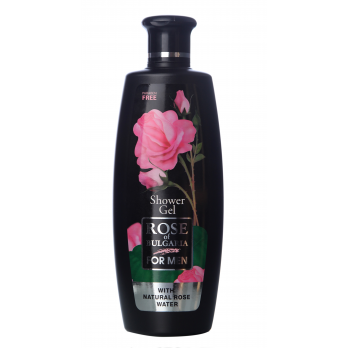 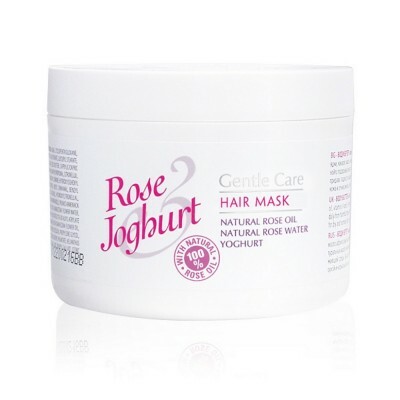 Does not contain talcum, bismuth oxychloride, parabens, oils, fillers and other harmful ingredients. 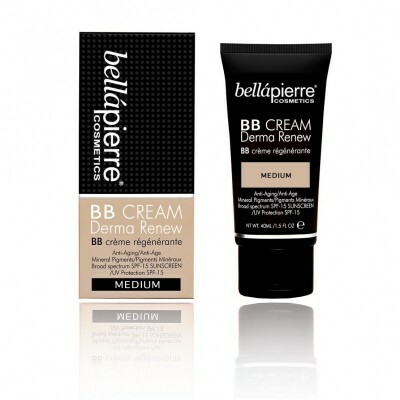 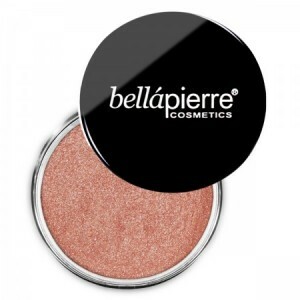 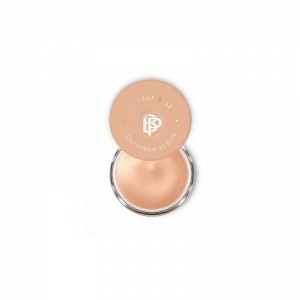 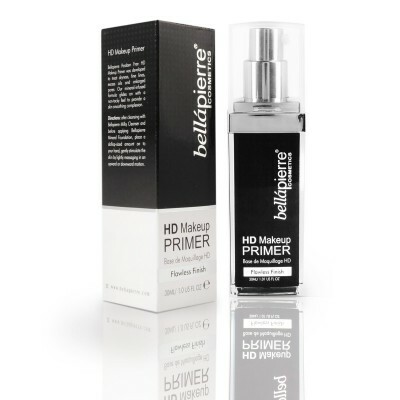 Bellapierre's mineral BB cream offers the perfect everyday coverage, protection and hydration for your skin. It serves as four products in one and can be used as a concealor, foundation, sun protection cream and moisturizer. 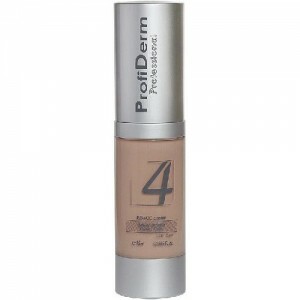 It has a natural SPF 15 and provides long-lasting coverage and hydration. 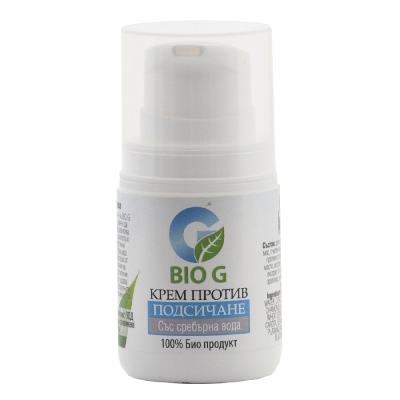 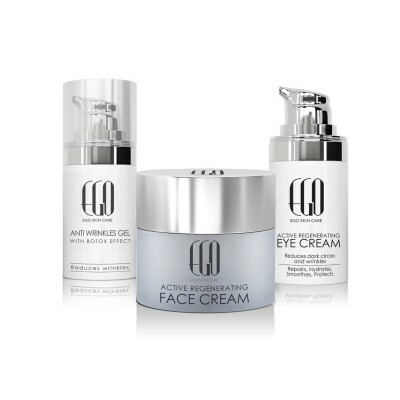 It is perfect for all skin types and especially recommended for sensitive skin, prone to acne, eczema and rosacea. 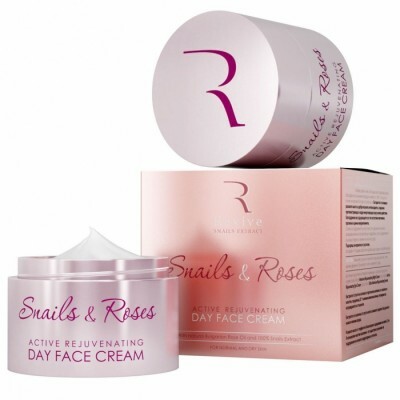 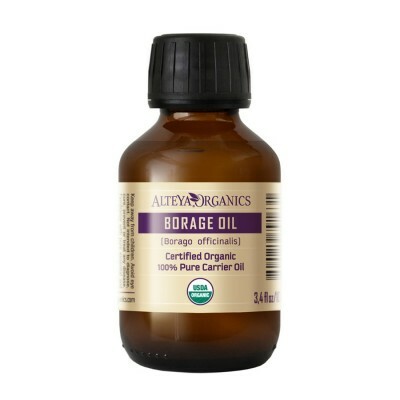 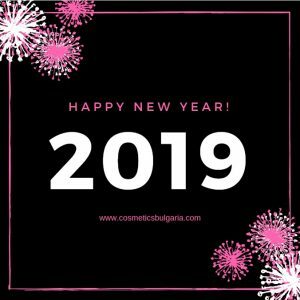 It does not clog the pores and leaves the skin looking youthful and radiant. 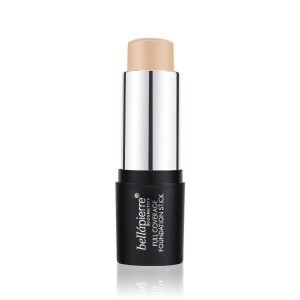 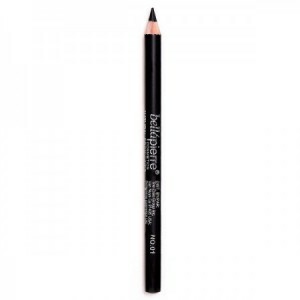 Use as a concealor to cover blemishes, dark spots and circles, or as a foundation.